1. The purpose of this day is to educate the world about the many benefits of tai chi and Qigong. 2. To thank the Chinese people and culture for not only creating this beautiful art, but also for sharing it with the world. 3. To bring together people from all parts of the world and the various cultures in unity for one special day..
4. To show how powerful unity can be, when people of all nations come together for one purpose and one goal. 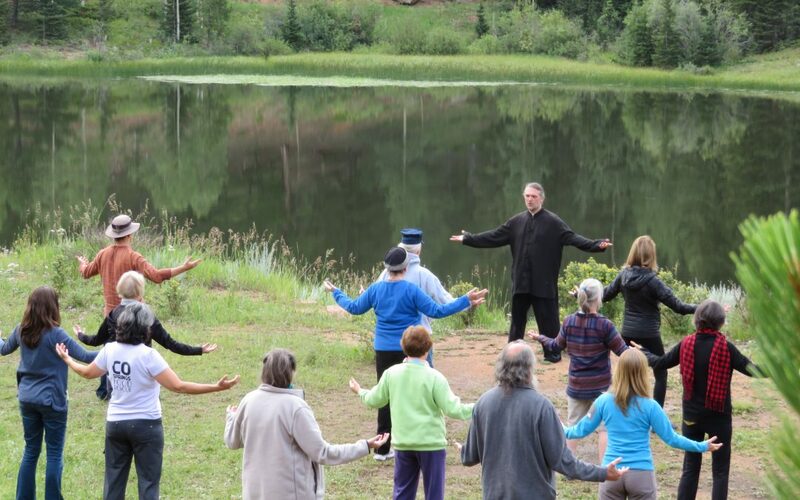 Today, World Tai Chi & Qigong Day has been officially recognized by government institutions throughout the world, including the United Nations World Health Organization. 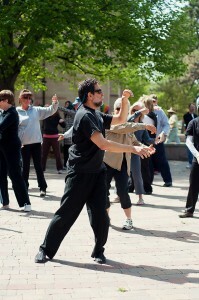 How We Participate: The Tai Chi Association of Colorado Springs have come out to celebrate this event every year since 2009, We love to host this FREE event for our Colorado Springs community, and every year large crowds of people come out to celebrate with us. 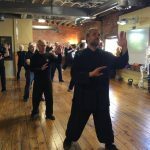 In past years, we have held this event at places like Colorado College, America the Beautiful Park and various other places, but this year we will be hosting World Tai Chi Day at our school, the Tai Chi Association of Colorado Springs. Due to unpredictable weather here in Colorado we thought we would start here at our school, and if the weather is great, we will all walk across the street into America the Beautiful Park and finish up there. You do NOT need any previous Tai Chi experience to attend. Please join us in this worldwide celebration!